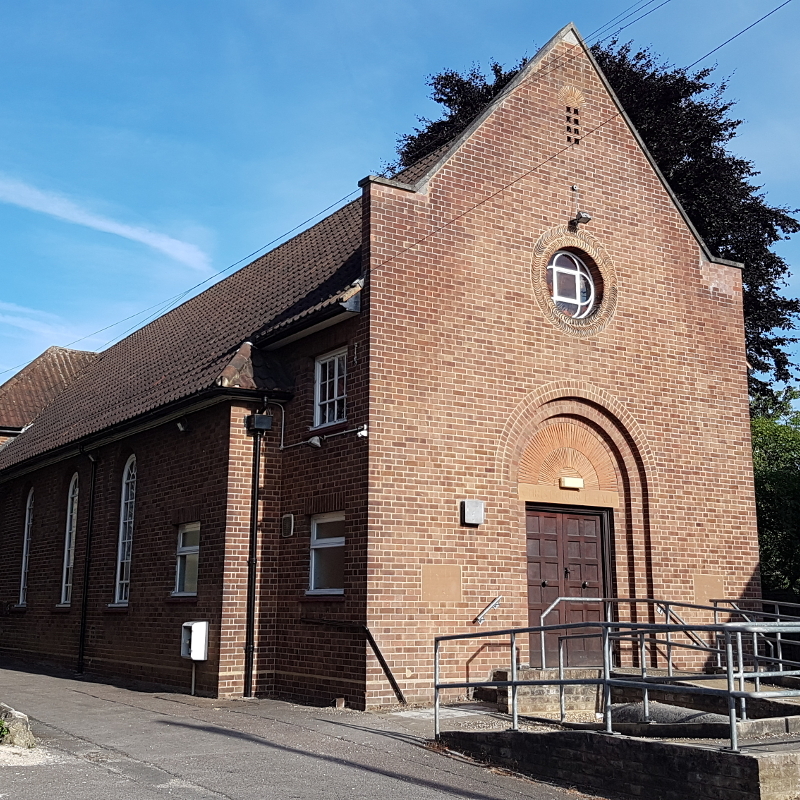 Our site includes a hall (adjacent to the main church building) which is available for hire. The hall and downstairs room are both fully wheelchair accessible and the building includes accessible toilets (both male and female). Alcohol is not permitted on the premises. The site has a car park with capacity for around 20 cars. The building also has a kitchen which can be used by groups hiring the main hall. The kitchen contains a cooker, fridge/freezer, sinks and full sets of crockery, but any food or drink must be provided by the user. The main hall is suitable for adult activities such as exercise groups, dance classes, quiz nights etc. and children's parties. The rooms are suitable for small group activities, meetings etc. The hall and rooms are available for single or recurring bookings and it is possible to book just one room or all three. To check availability or costs, to make a booking or for any questions or enquiries, please contact Pamela Mansley (Bookings Secretary) on 07936 798 722 or email bookings@ccurc.org.uk.